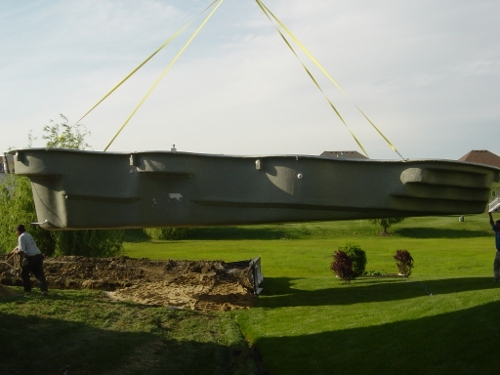 Watch the slides below to see the installation of an inground fiberglass pool. 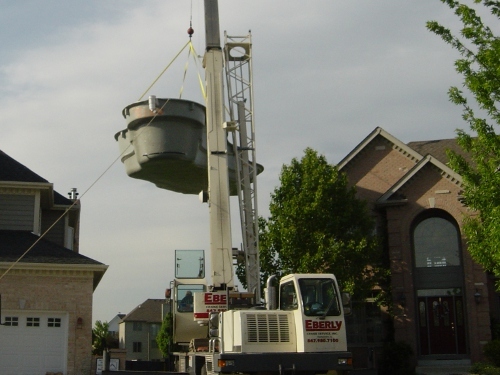 Swim Shack Inc. takes care of the installation of your fiberglass inground swimming pool from start to finish. 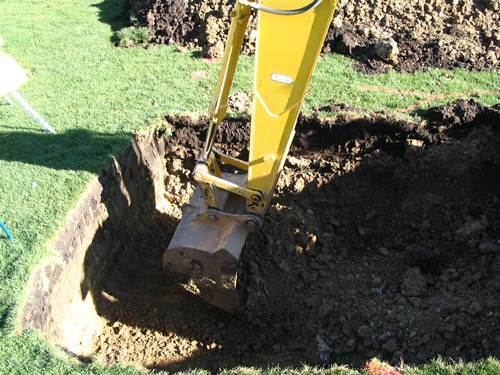 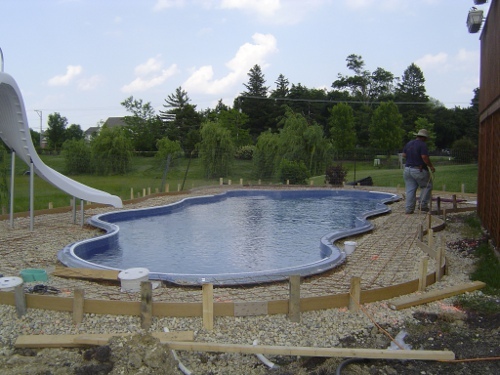 An experienced pool builders we provide the expertise, labor and basic equipment required to completely install your new fiberglass inground swimming pool. 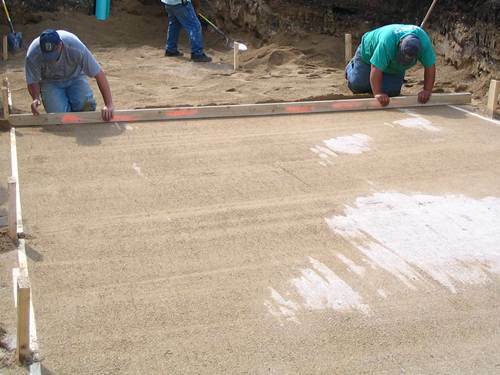 These slides of the installation of a fiberglass in ground swimming pool give you an overview of the process. 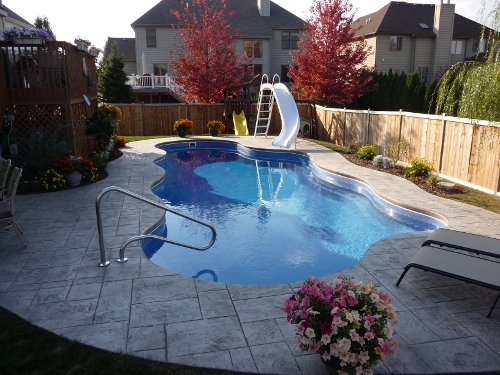 To learn more about custom inground pools from Swim Shack Inc. check out our fiberglass pools page. 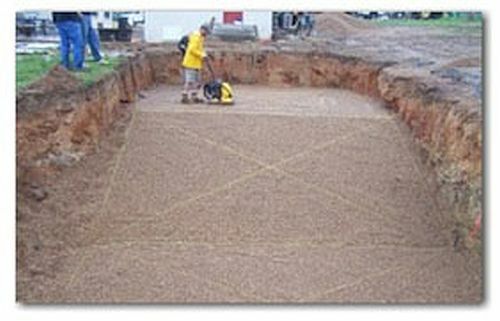 For more information on the requirements for building a pool in your area, look at Pool Building Permits. 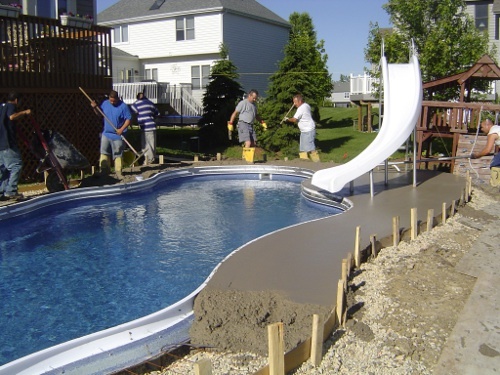 Various northern Illinois cities and villages have codes for swimming pools. 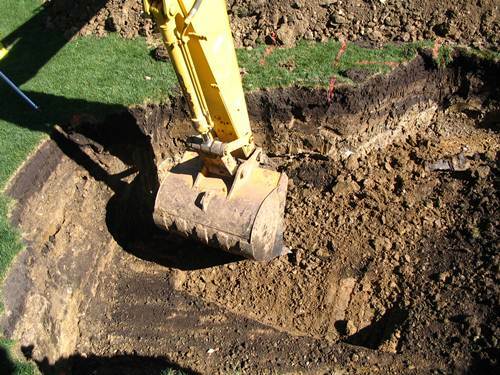 Check local ordinances for more information about swimming pool fences, drains, and other regulations. 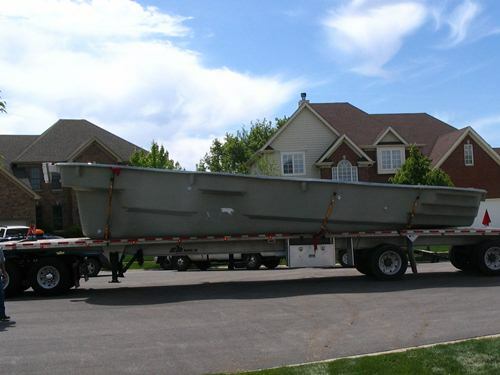 Call Swim Shack to find out more about having an inground fiberglass swimming pool installed in your backyard this summer. 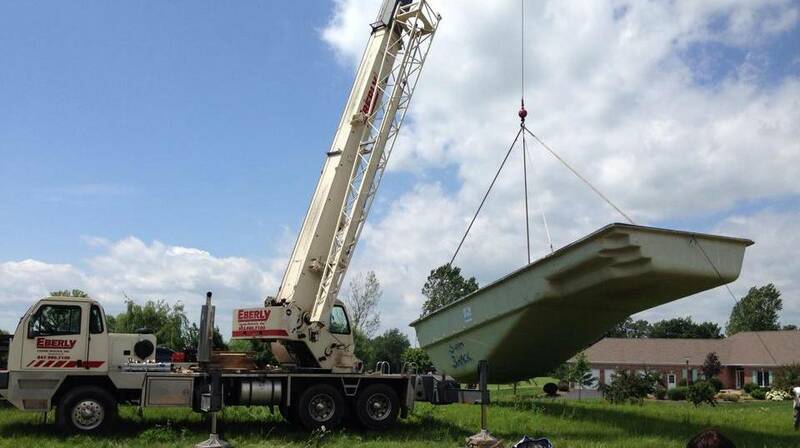 Call: (630) 466-4853.